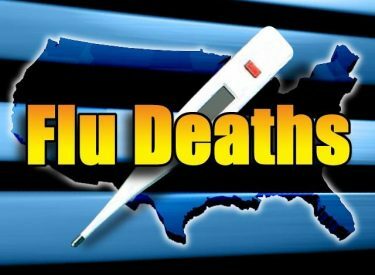 OKLAHOMA CITY (AP) – Oklahoma health officials say seven people have died from influenza during the current flu season that began Sept. 1. The Oklahoma Department of Health said Thursday that six victims were 65 years of age or older and one was between 50 and 64. Six of the deaths were in northeastern Oklahoma and the seventh was in the state’s southwest. The department says about 150 people have been hospitalized due to the flu, with 39 in Tulsa County and 10 in Oklahoma County making up nearly one-third of the hospitalizations. The Health Department says 291 people died due to the flu during Oklahoma’s 2017-2018 flu season, the most since the agency began tracking flu deaths in 2009.